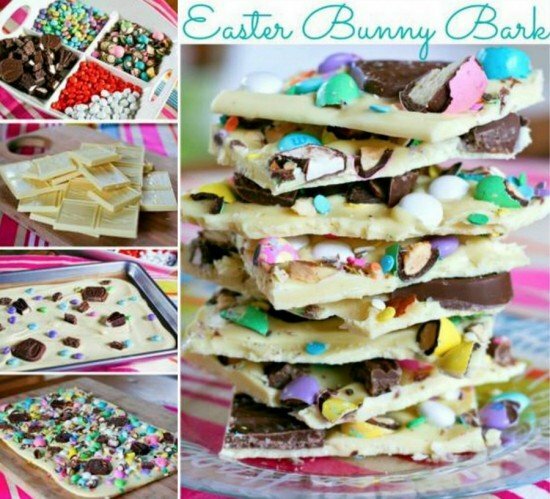 Easter, another big holiday for kids, sweets are the must-have treats for them. 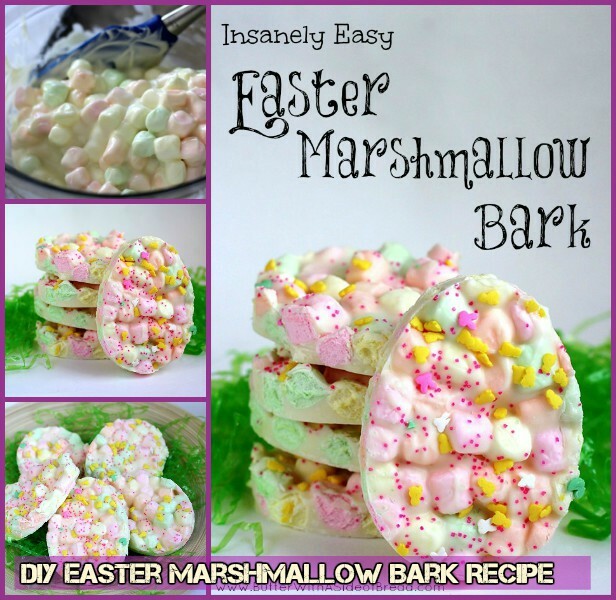 If you are looking for some quick and easy Easter recipes you will try this year, the Easter Marshmallow Bark in Easter egg shape will be perfect in you to-do list. 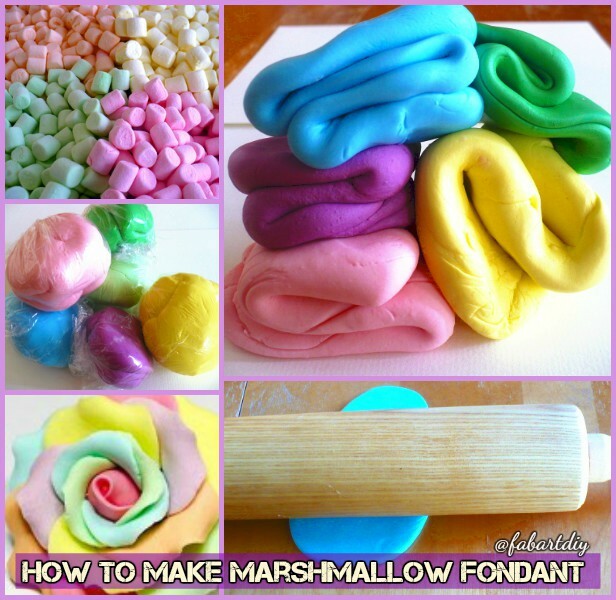 Marshmallows with white chocolate melts and sprinkles will be bright and tasty for not only kids, but anyone with sweet teeth. 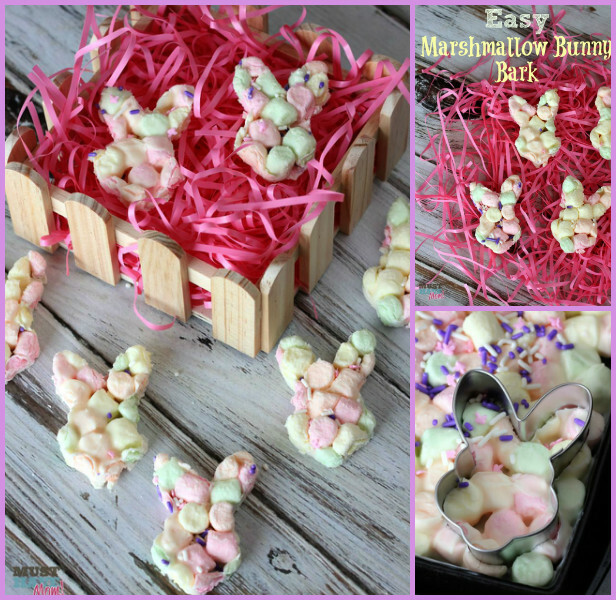 And they are kids friendly recipe, too.
. With the recipe, cut your marshmallow bark with cookie cutters, go find the Easter cookie cutters for Easter and other holiday themed cookie cutters for celebration year around. Sarah on Must Have Mom shows her fun recipe here.